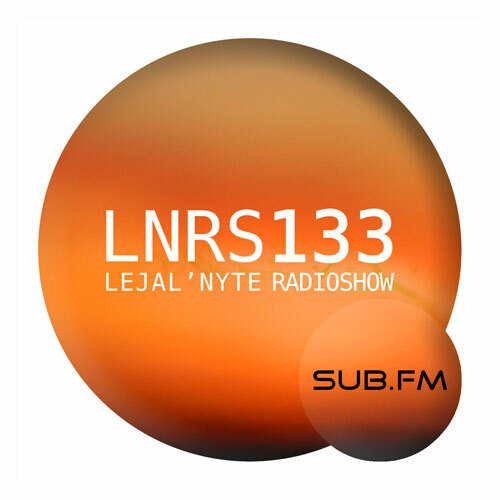 Lejal’Nyte radioshow LNRS134 was live on air @ http://www.sub.fm 31.01.2015 @ 9AM UK time @ 11AM EE time. Fresh music from artists like Superskankers, Paul Oja, PhoneCall, Firejosé, Deep Shoq, Sly-One, Lisson, Kelly Dean, Murlo, Inkke, Jovian Path and many others. 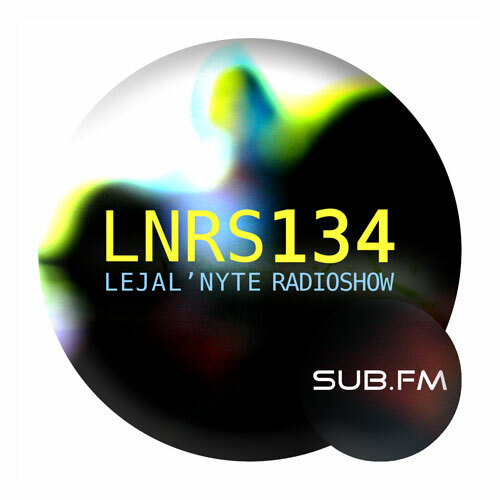 Lejal’Nyte radioshow LNRS133 was live on air @ http://www.sub.fm 24.01.2015 @ 9AM UK time @ 11AM EE time. 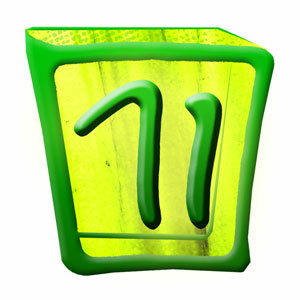 Fresh music from artists like Dubbel Dutch, Special Request, Giganta, M2J, Spooky, Clean Shirt, Numa Crew, Thinnen, Bleep Bloop, Self Evident & Blind Prophet, Drooka and many others. 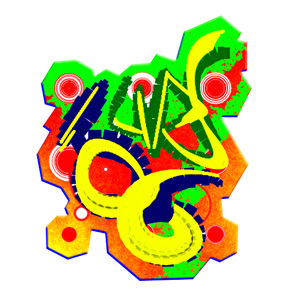 Lejal’Nyte radioshow LNRS071 was live on air @ http://www.sub.fm 14.04.2012 @ 9AM UK time @ 11AM EE time. Fresh music from artists like Gee, KRio, Terror Tone, ∆dmin, Mike G, Eomac, Corporal F & Hiloxam, Synkro and others.